I came across a new set of PMP exam sample questions from Global Knowledge. The free online simulator gives access to 10 free questions. I tried it out, and was really impressed with the quality of questions and the user interface. I didn't explore how much the full simulator costs, but it's definitely worth a look. Disclosure: I have no affiliation with Global Knowledge. Thanks for your feedback. 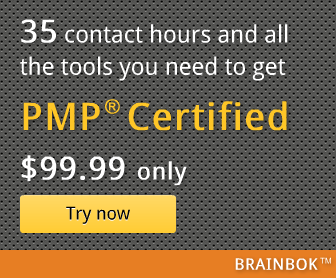 It will help other PMP aspirants pick the best exam prep resources.